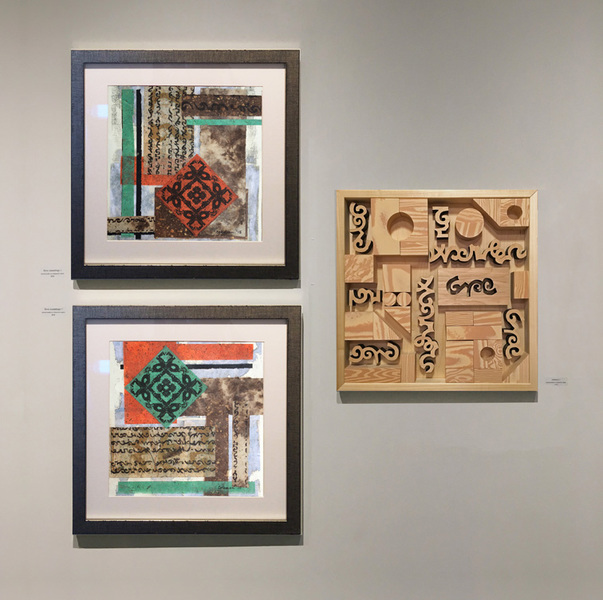 Heidi Lewis Coleman is currently exhibiting her Mixed Media Assemblage pieces, TERRA ASSEMBLAGE 1 & 2 and TOY BLOCKS, in the Ridgefield Guild of Artists' show, BEDLAM. Show dates: January 1 - 28, 2018. The Guild Galleries are located at 34 Halpin Lane in Ridgefield, Connecticut.